中国 好 质量 半导体风冷空调 供应商. 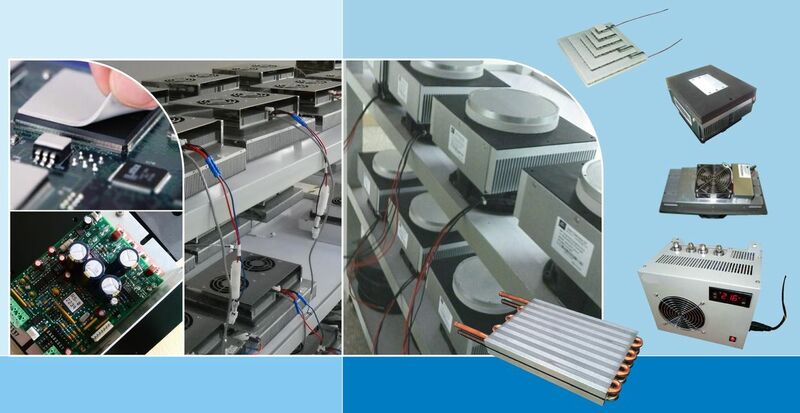 Copyright © 2009 - 2019 peltier-thermoelectriccooler.com. All Rights Reserved.